WheetRight’s tire and tread depth monitor keeps highways safer by measuring tire wear and underinflation – a frequent cause of accidents and fatalities. 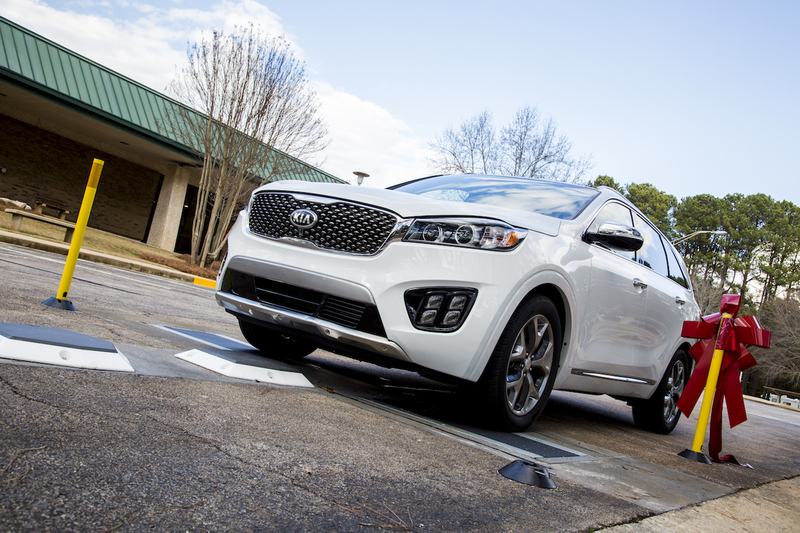 It’s a state-of-the-art, drive-over tire safety system that measures the tire pressure and tread depth of all tires. 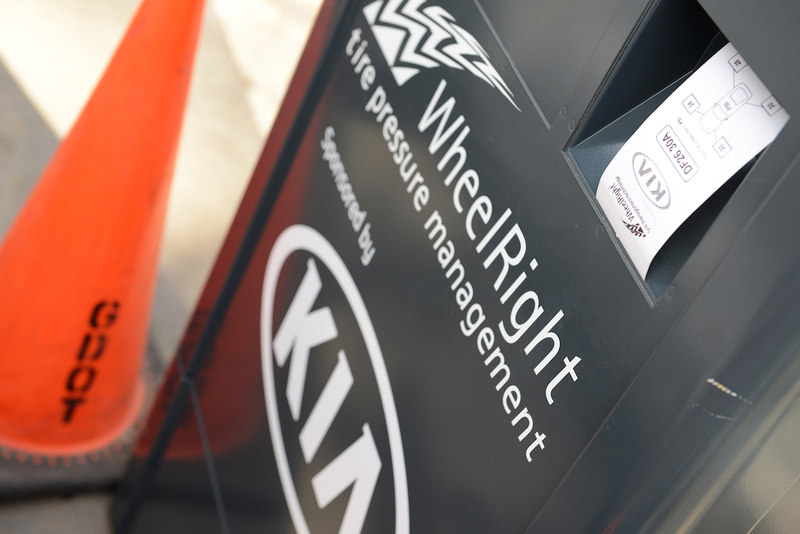 Drivers can access results within seconds at a touch-screen kiosk. The combined tire pressure and tread depth monitor on The Ray is a first worldwide. The tire pressure monitoring system and tread depth sensor were deployed through a 3 year lease with monthly payments of about $2,500 GBP which includes any maintenance costs. 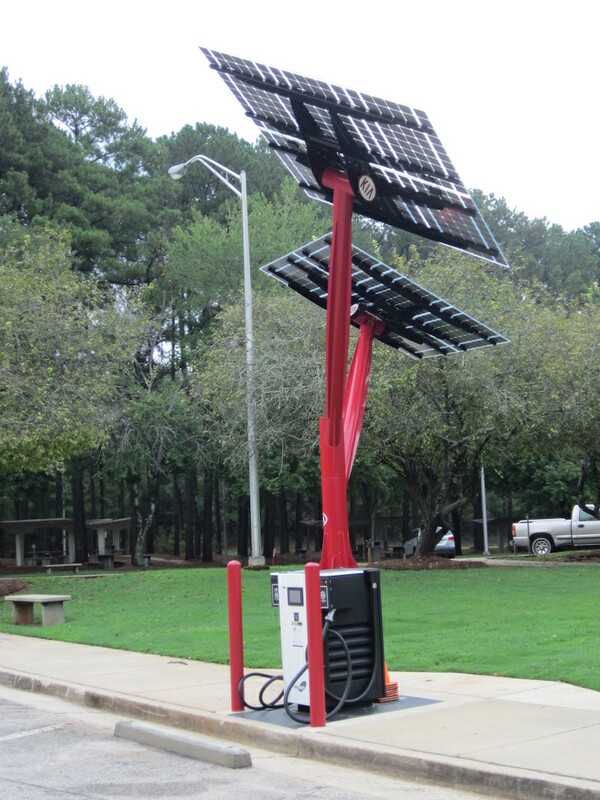 This installation was supported by Kia Motors Manufacturing Georgia, located in nearby Westpoint.